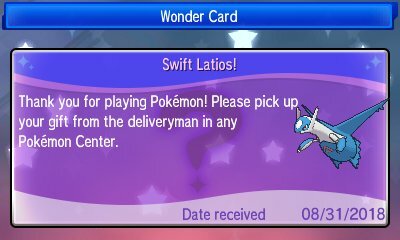 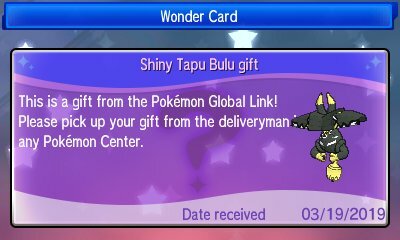 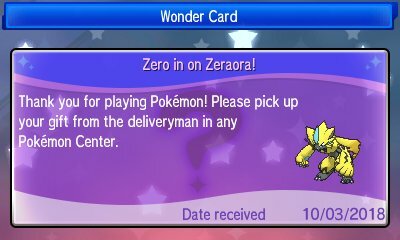 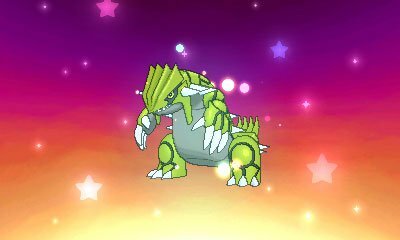 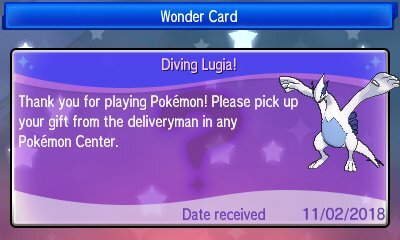 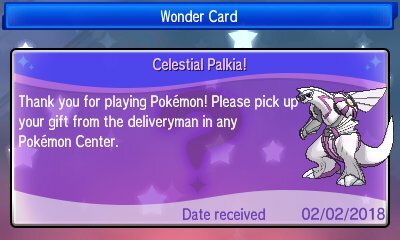 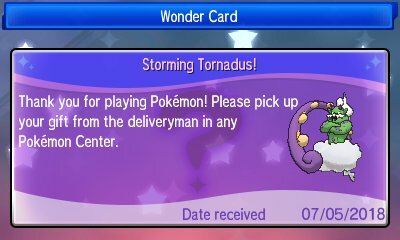 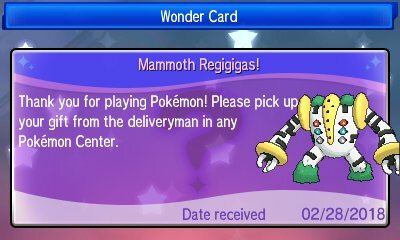 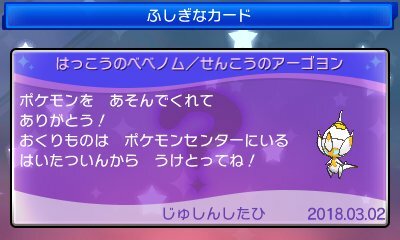 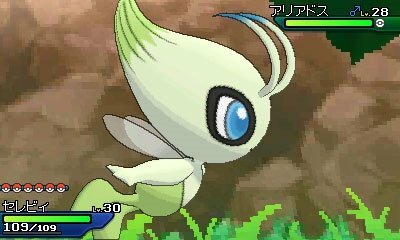 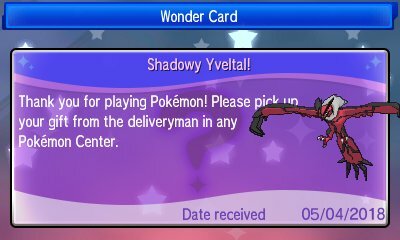 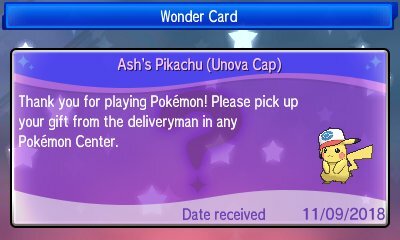 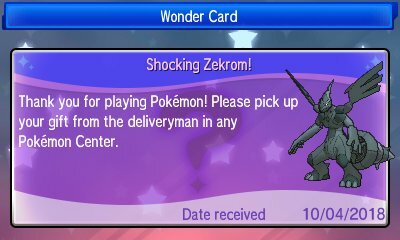 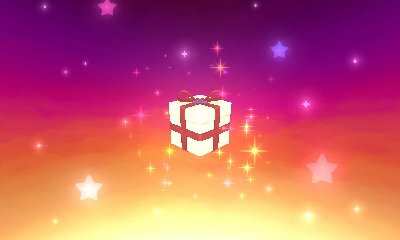 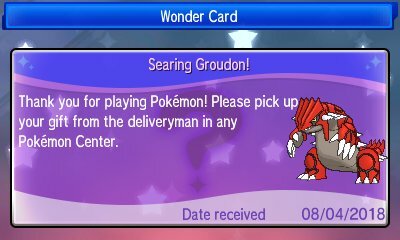 From December 1st you can start collecting clippings which can give you codes to redeem on the campaign site to get serial codes for various items in Pokémon Sun, Moon, Ultra Sun & Ultra Moon. 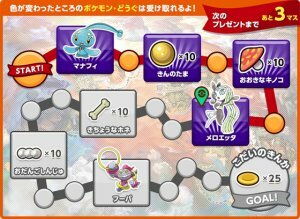 While most of these are simply items, specifically 5 Nuggets, 10 Pearl Strings, 10 Rare Bones and 25 Relic Gold (all adding up to 1,000,000 in sell value), three Mythical Pokémon are also obtained through this method. 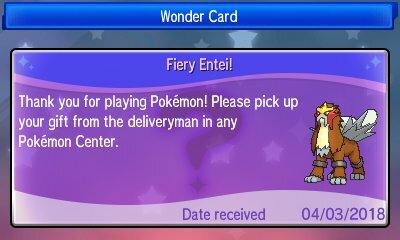 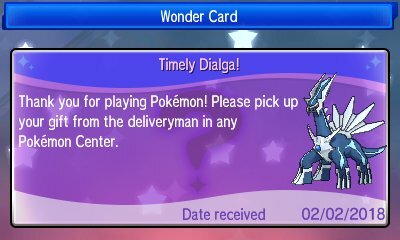 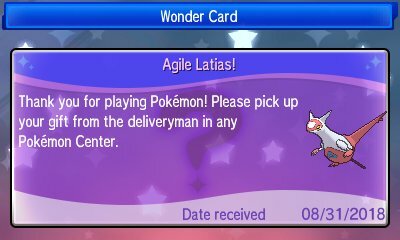 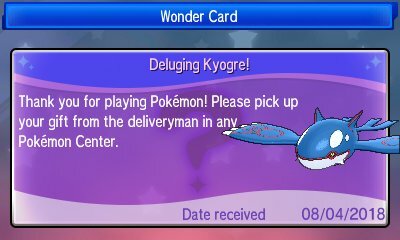 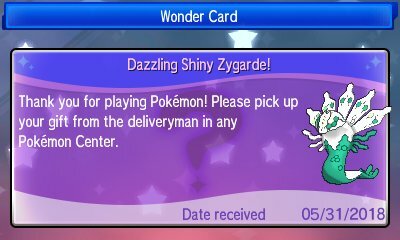 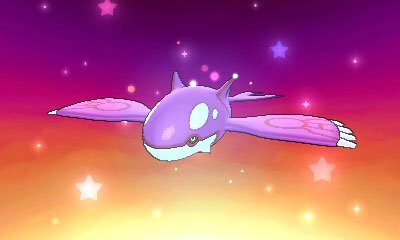 Manaphy, Meloetta & Hoopa are obtained this way. As the eighth month in the year of Legendary Pokémon, Lugia & Ho-Oh were distributed to also tie in with the Lost Thunder TCG set.